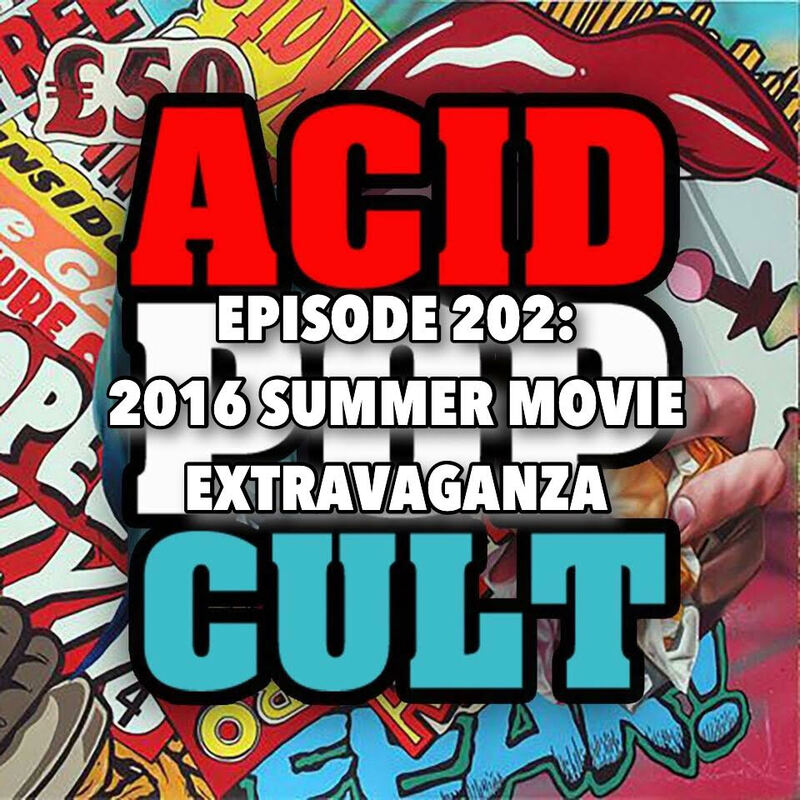 This week on the Acid Pop Cult Podcast, the gang breaks turns their attention to the biggest movies to hit the screen in the summer of 2016. The premise is simple! Each guy picks 3 films that intrigue them and we count them down! The picks range from obvious hits like “Suicide Squad,” “ Independence Day: Resurgence,” and “Star Trek: Beyond” to riskier picks like “The Legend of Tarzan,” “The BFG,” “The Conjuring 2” and “Sausage Party.” No matter what your taste in movies may be, there is a little something for everyone on the menu this summer! 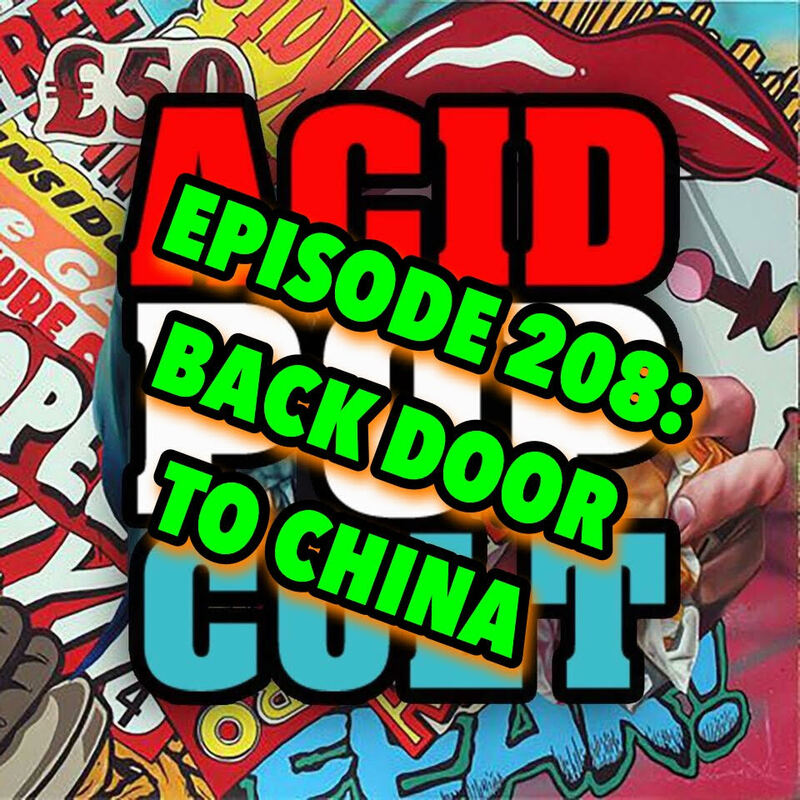 Spread the word, leave a review and be sure to tune in each week for the latest and greatest!